My name is Laura and I love lipstick. I also love alliteration. I wear lipstick everyday, and have a lot of favourites. Too many. At the moment, I am crushing on the clinique pop lip colours – full post here. Since then, I added another colour to my lineup. I cannot be stopped. The other one I picked up is plum pop. It is described as a plum, but in my opinion is not plummy. Sure, it has the slightly purple undertone, but this is so wearable and not scary at all. The formula is excellent – creamy, pigmented, long-wearing and non-smudgey. 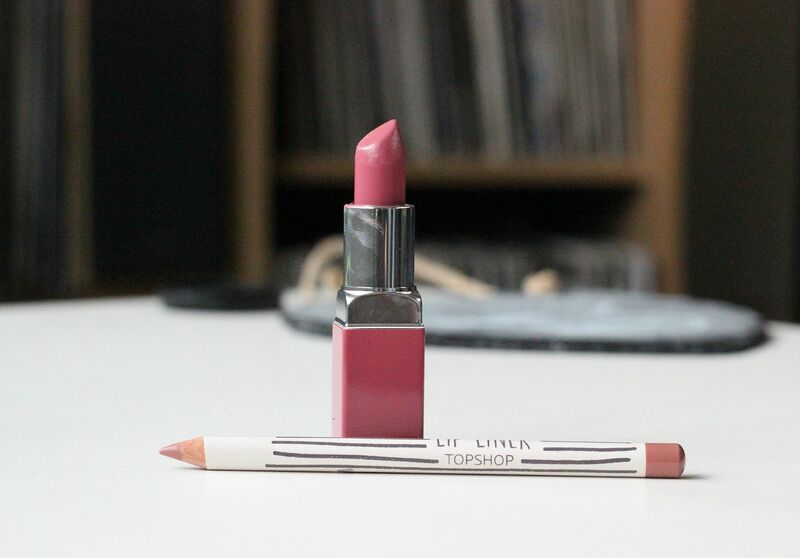 I’ve been wearing plum pop over another lip obsession of the moment – topshop lip liner in ceramic. A nice 90s brown, a la Miss Jenner (how un-newsworthy that her lips are fillers. It was so obvious). 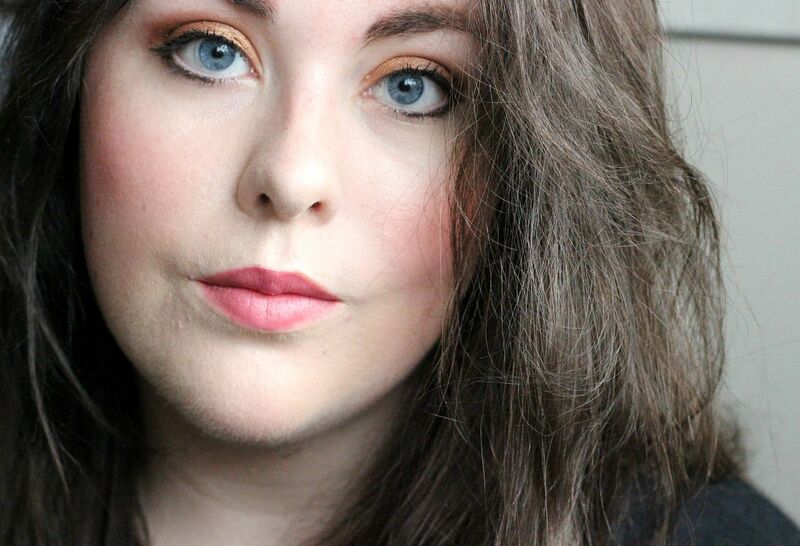 The formula is so similar to MAC, and the topshop liners are only £5 – bargain! What’s your go to lip colour?